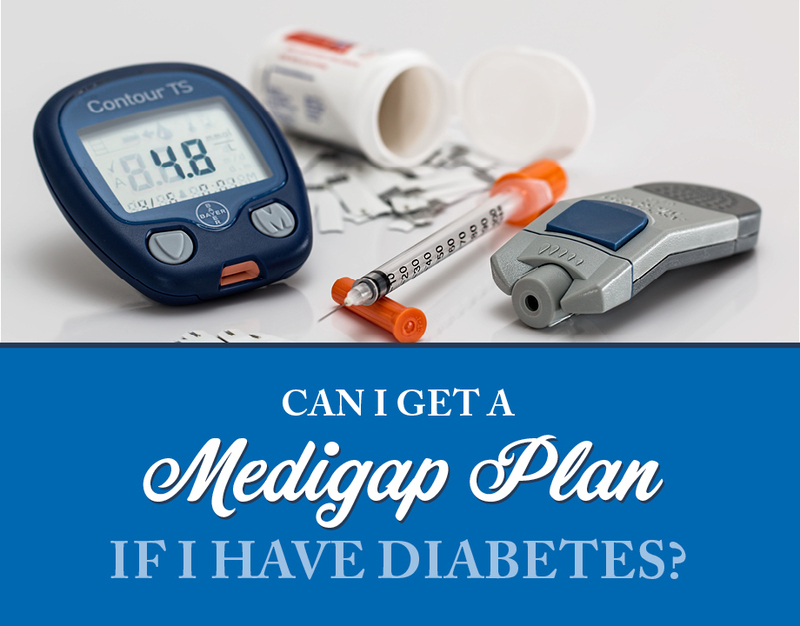 Can I get a Medigap Plan If I Have Diabetes? Even if you have diabetes, you can still get a Medigap Plan. To get a better idea of how you’d be eligible, we’ll go through some of the underwriting requirements as well as the open enrollment scenarios. What are the health questions? On a Medigap application, there’s a set of health questions. For many carriers, diabetes is one of the concerns addressed in the health questions. However, simply having diabetes doesn’t automatically decline you. There is usually a set of specific questions that help the insurer decide how risky you are, such as how much insulin you take, how many medications you take, whether you have other conditions along with diabetes, and your weight. Your unique situation helps the underwriter decide if you’re going to be too expensive to insure, or if you should be approved for the plan. What are the health restrictions that would cause my application to be declined? Each Medigap carrier’s underwriting is different, which means some applications are more lenient than others. The advantage to knowing that multiple carriers would approve you is that you can compare their prices. You can then apply for the carrier with the most competitive rate. However, when you have a health condition like diabetes, you might only be approved by one or two carriers. So, what are the health questions you need to be able to answer? Because each carrier is different, we can’t make a blanket statement about when you’d be accepted and when you’d be declined. However, here are some common restrictions to consider. Do you take insulin? Most carriers have a 50 unit limit. If you take more than 50 units of insulin per day, you’ll be declined. There is generally at least one or two carriers who accept up to 60 units, but if you take much more than that, most carriers will decline your application. How many total medications do you take? Along with the insulin limit, many carriers also have a limit on how many medications you take. For example, some will decline you if you take more than 2 total medications, while others allow up to 3. Do you have any other conditions, such as a vascular disease? Almost every Medigap carrier is concerned about diabetes in combination with another condition. For example, a lot of carriers will not accept your application if you have diabetes and a vascular disease. Other examples would be diabetes with high blood pressure, diabetes with neuropathy, or diabetes with retinopathy. Some carriers will still accept the application, but they’ll screen you a bit closer. Some even say they may accept you, but you’ll receive a higher rate. While this isn’t ideal, it’s better than being declined. How much do you weigh? Almost all Medigap Plans have a weight chart. Even if you’re totally healthy, you must be within their weight chart limits. However, when you have diabetes, some insurance carriers have a weight chart that’s even more strict. How can I bypass answering health questions? There are 2 special circumstances where you don’t have to answer any health questions at all. Open enrollment is when you’ve signed up for Medicare Part B for the first time. 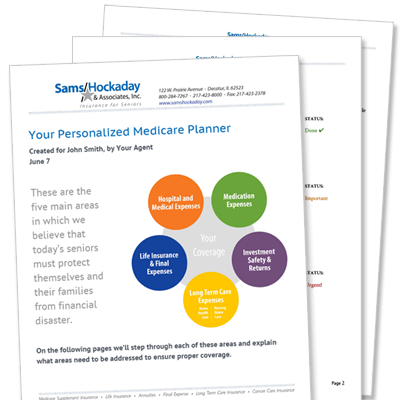 You’re in a Medicare Advantage Plan, and you move out of the plan’s service area. Your employer’s group health plan is ending. So, if you qualify for open enrollment or Guaranteed Issue (or both at the same time), you don’t have to pass medical underwriting at all. 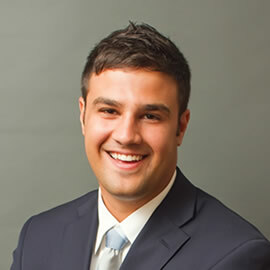 If you’re getting a bit of a headache and would rather have an expert figure this out for you, please contact us. We’re happy to give you as much information as you need. ✅ Did you enjoy this article? Check out "Can you get insurance with COPD?" Helpful information that was explained well. Great friendly staff.